Is it just me, or do second graders just not seem to know how to write a complete sentence? I mean, sure, they’ll have a complete thought, but it’s missing the capital letter and the period at the end. Or, there are only three words in their sentence. PLEASE tell me this isn’t only my seconds??? To help combat this issue this year (and it truly is an issue in our room!) we worked our way through a “sentence writing boot camp” so to speak. To start off with, we reviewed what actually makes up a sentence. Now, I KNOW my kindergarten and first-grade teachers worked on this… but we needed a little extra reminding. I added in that second-grade sentences should be 7-8 words long. This helps curb the three-word sentences so many of my kiddos want to give! Using those as a guide, we worked to write an exemplary sentence. A sentence that had all the components that a good second-grade sentence has. Our sentence: The dog ran across the street and to the park. Now that we knew what makes up a sentence, we were ready to read sentences and phrases. 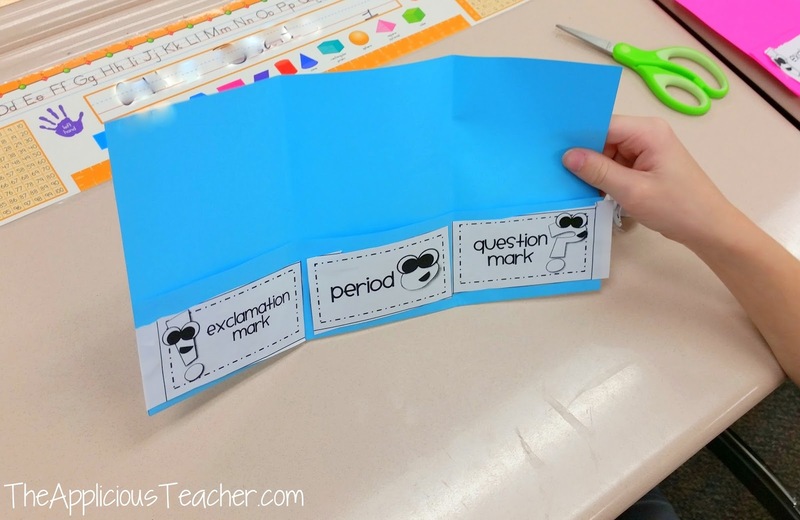 To complete this activity, students read each phrase or sentence with a buddy. Then, together they decided if it was a sentence or not a sentence. Once the pairs read all the strips on the paper, the kiddos cut them out and glued them under the correct heading. If they weren’t sure, they double checked with their buddy. The kiddos also could reference back to our quick descriptors we had brainstormed at the beginning of the lesson. Now that we understood what a sentence was and could identify an example and non-example, we were ready to tackle the ending punctuation. And more specifically: what types are there and when do we use them. To introduce the three types of ending punctuation, I used these punctuation posters. 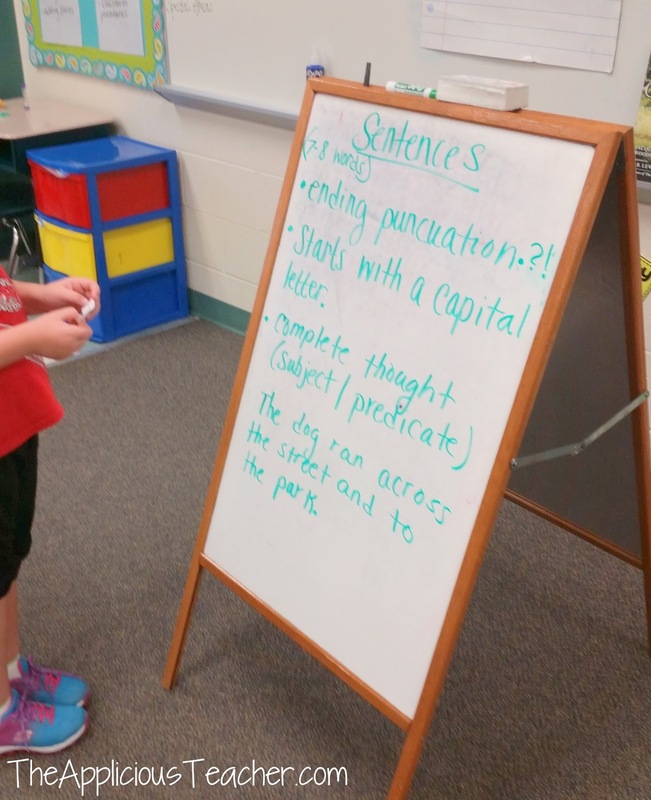 We discussed each punctuation mark, when to use it, and how to write it. Finally, we were ready to read and sort some sentences into their correct ending punctuation. We made these three pocket folders and labeled each pocket with a different ending mark. Together, we read a few sentence strips and worked to decide which ending punctuation would best complete the sentence. We sorted it into the correct pocket. The next day, students completed the activity again with new sentences. This time, we just quickly reviewed the ending marks and when each should be used. Then, students were on their own. Students cut, read, and sorted the sentences from the previous day and the new sentences. By the end of the week, we were ready to write our own example sentences. Once again, we reviewed the ending punctuation posters. Then, each student got a blank sentence strip paper. Students were to write three of their own exemplar sentences. A few of my kiddos were having trouble remembering how many of each type of sentence they should write, so I quickly worked to color code their papers. Each colored box corresponded with the color of the punctuation poster. The extra one was a bonus for them! If students were unsure of what the sentence should “sound” like they reviewed the previous day’s example sentences. Once they finished writing their sentences, the kiddos traded with a buddy and challenged them to cut and sort their sentences. Of course, my students loved challenging each other! You can find everything I mentioned above here in my “How Does It End” unit. 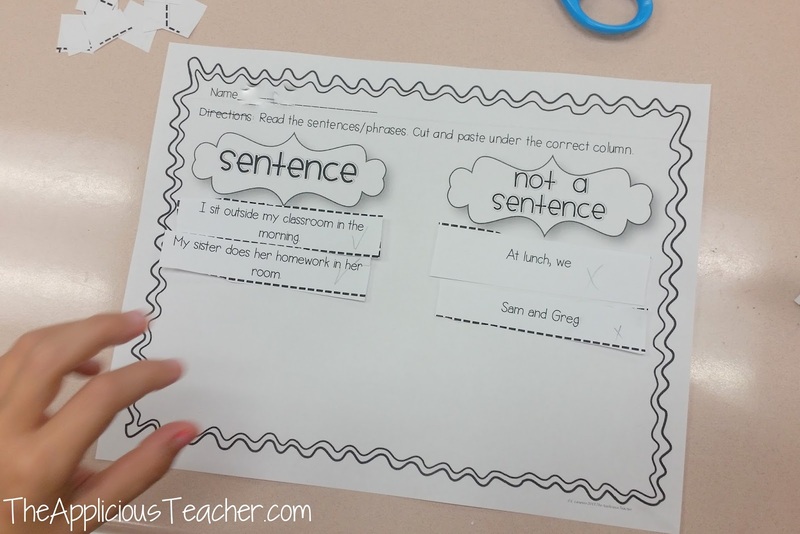 To help solidify our sentence rules during centers, I added in my “Fix it Up” Writing Cards to the rotation. To complete the center, students chose a card. Then copied the card letter and sentences on to the recording sheet. The kiddos worked to fix any mistakes they saw in the sentence of the card. Once they finished copying and correcting three cards, they choose one “bonus” activity from a card to extend their learning. I seriously love pulling this center out every few weeks. It helps keep our writing conventions fresh! Those are just a few of the activities we used to help us with our writing conventions. Now, when I have those incoming seconds who just can’t seem to write complete sentences, I have all the tools I need to help solidify those writing conventions! Great sentence ideas! Thanks for sharing. Thank you for stopping by! I'm about to add a few more ideas! So be sure to check back! Love, love, love these ideas! 🙂 Thanks for sharing! love your pictures for the punctuation. Thanks. any advice for 5th graders that still struggle with writing sentences? Put it in their peers hands to keep each other accountable! Maybe use that "fake texting" thing to help? You could also have a "sentence monitor" who walks around and spot checks sentences at random times during writiting. If they see a great sentence, maybe they read it out to the class or put a sticker on the paper. We think 5th graders are "big kids" but really they are still kids! They love to be in charge and rewarded! Where would I find the sentence not sentence worksheet from above? This is found in my "How Does it End" unit! This a great method and I intend to use it with my 6 yr old granddaughter as she progresses thru to help her make sense of it all! Thanks for this article! Found it on Pinterest. Thanks! 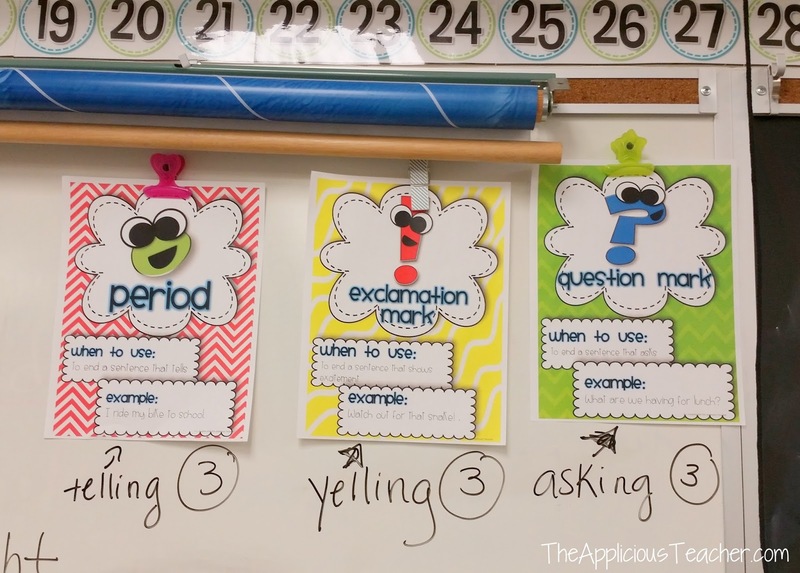 Love your ideas, especially having a “sentence monitor” in class, sounds perfect. I might just do it this week! Thanks again. This is a great idea. 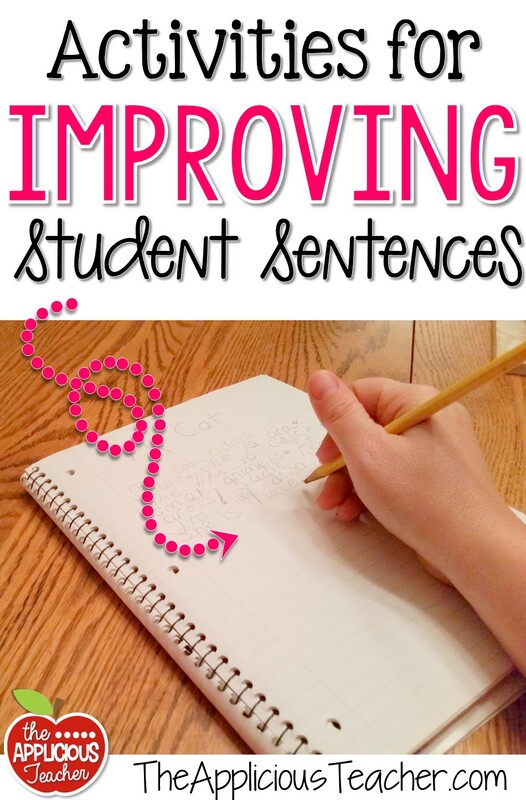 I have trouble with sentence writing and this I can use especially with intervention. Keep it up! Found it on pinterest. I love this idea! I have 2nd graders at the low end of the scale, so just getting words onto paper is a challenge most of the time! Thanks for a great idea! Thank you so much for sharing your ideas! Hearing the details and progression of the lesson over a few days is really helpful as I make plans for my class. 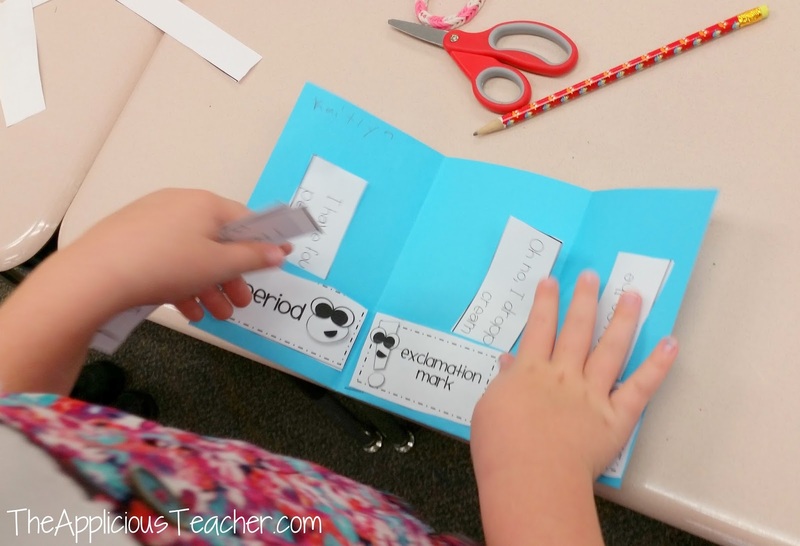 Where did you find, or did you make the worksheets/labels/sentences? 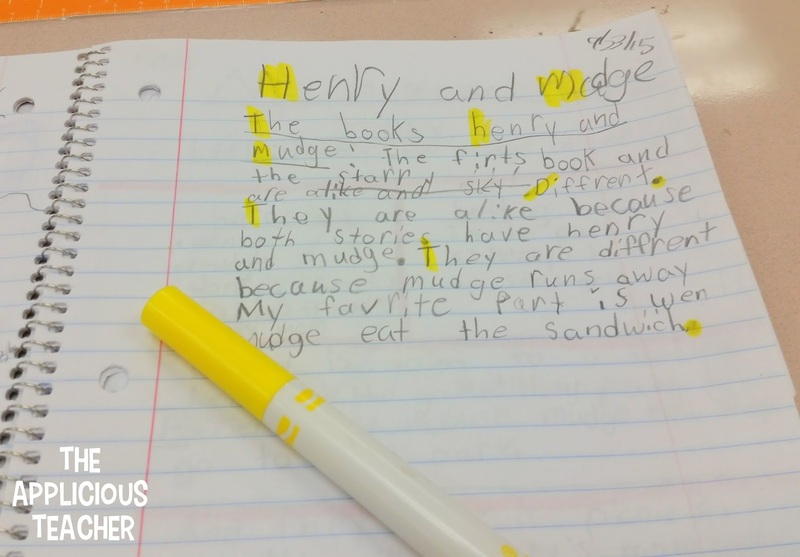 Oh my goodness – my second graders are the same way! I love your suggestions and plan on using them asap! 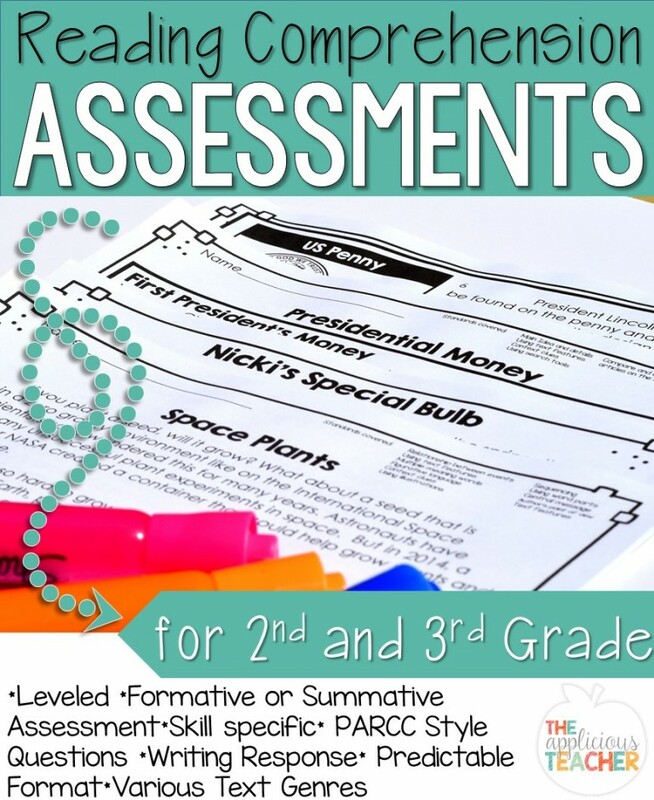 Great ideas for remediation with older kiddos! Thanks.